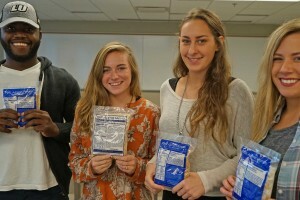 Kids Against Hunger, a humanitarian food-aid organization, reached its goal of 250,000 packaged meals during a massive packing effort on Oct. 14 and 15 in Lindenwood University’s Evans Commons. The meals will go to local children in need as well as children in places such as Haiti. 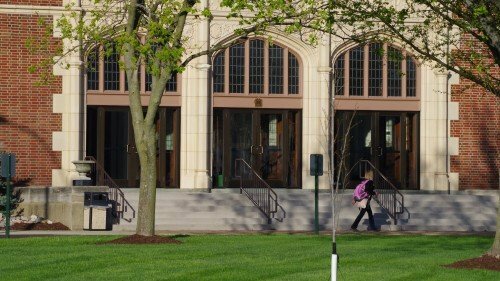 The Lindenwood University Sport Management Program, of the Robert W. Plaster School of Business & Entrepreneurship, will host Mike Reinfeldt, senior advisor to the NFL, for presentations on Oct. 26 and 27. 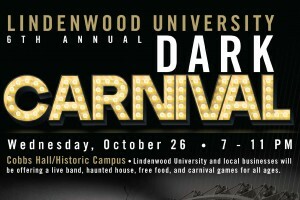 Lindenwood University’s sixth annual Dark Carnival will be held from 7 to 11 p.m. Wednesday, Oct. 26, on the St. Charles campus near Cobbs Hall and the Spellmann Campus Center clock tower. The first thing Patrick Walker does when talking about the award he received from St. Francis Community Services is to heap praise on the organization. 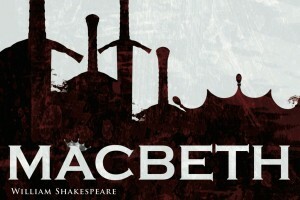 Lindenwood University’s School of Arts, Media, and Communications and the J. Scheidegger Center for the Arts announce William Shakespeare’s Macbeth, presented by the Theatre Program at 7:30 p.m. Nov. 3-5 in the Scheidegger Center’s Lindenwood Theater. 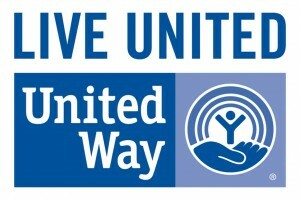 Lindenwood University’s recently kicked off its 2016 United Way campaign with a YouTube video announcement from Dr. Michael Shonrock, Lindenwood system president, and Dr. Ryan Guffey, vice president for student development. The campaign will run from Oct. 3 through 14 and has a fundraising goal of $18,270, commemorating Lindenwood’s founding year of 1827. 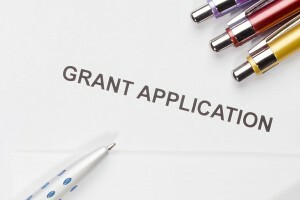 The Lindenwood University Financial Aid Office has launched an informational campaign to educate students and their family members about changes to the application cycle for the Free Application for Federal Student Aid (FAFSA), the primary form used by the federal government, states, and colleges to award grants, scholarships, work study, and student loans. Beginning Oct. 1, 2016, each year’s form will become available three months earlier than it had previously. This means students can file their 2017-18 FAFSA as early as Oct. 1, 2016, rather than beginning on Jan. 1, 2017. 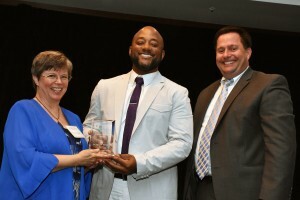 Lindenwood University’s chapter of Alpha Lambda Delta, a national honor society for first-year students, that it has won the organization’s Delta Bronze award for increasing its membership 14 percent over the past year. The 2017 Miss Missouri USA and Miss Missouri Teen USA pageants will be presented in Lindenwood University’s J. Scheidegger Center for the Arts on Sept. 24 and 25. 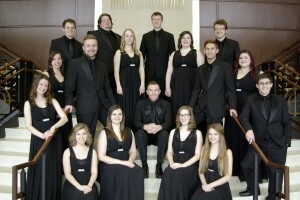 The presentation show on Saturday, Sept. 24, and the coronation show on Sunday, Sept. 25, will both begin at 7 p.m.
For those who attend Lindenwood, it doesn’t take long to figure out that the highly acclaimed vocal group Voices Only is a part of the culture.